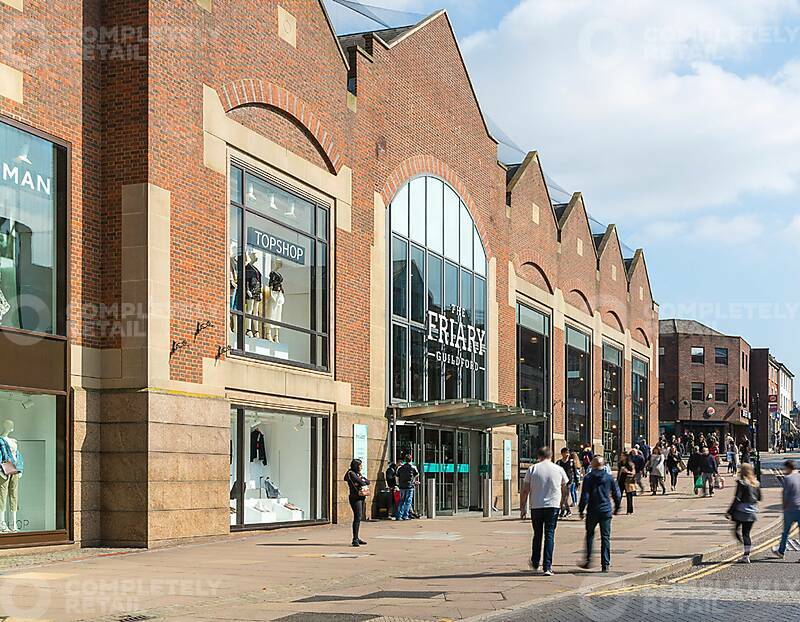 £40 million has been invested to reposition and refurbish the Friary Shopping Centre, to create a large modern retail space of 56 shops on 3 levels, within a quality shopping environment, including a new aspirational fashion mix, with five new MSU operators. The centre redevelopment also features a vibrant 500 seat ‘Eat Central’ Food Court with 10 restaurant units. The Centre is located next to the Bedford Road car park. With 1,000 spaces it is the principal parking destination in the town and offers direct access into the centre. Guildford is located in the heart of Surrey, less than 50 km from London. The centre benefits from excellent transport links with two rail stations within close proximity and direct road links from Leatherhead, Horsham, Woking and the M25 via the A3.